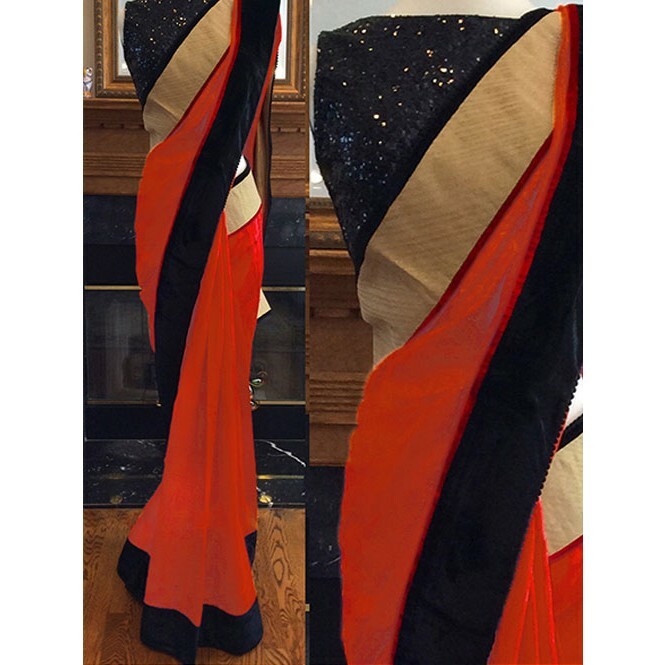 Gorgeously mesmerizing is what you will look at the next wedding gala wearing this beautiful Orange Colored Beautiful Embroidered 60m Georgette Saree. 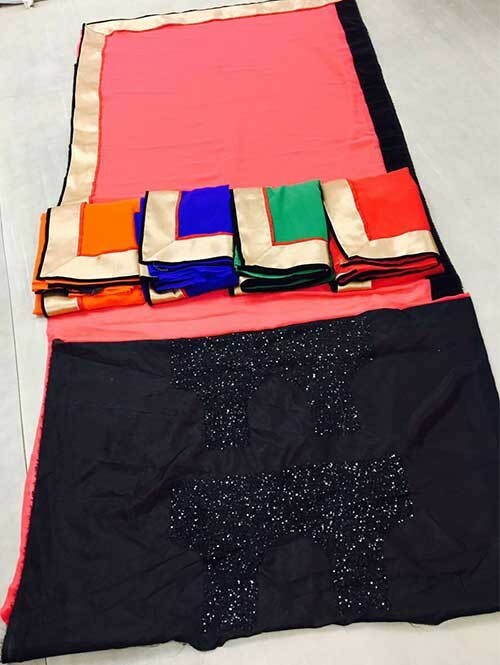 Showcasing an elegant design, this saree assures a comfortable drape too, courtesy its Georgette fabric. 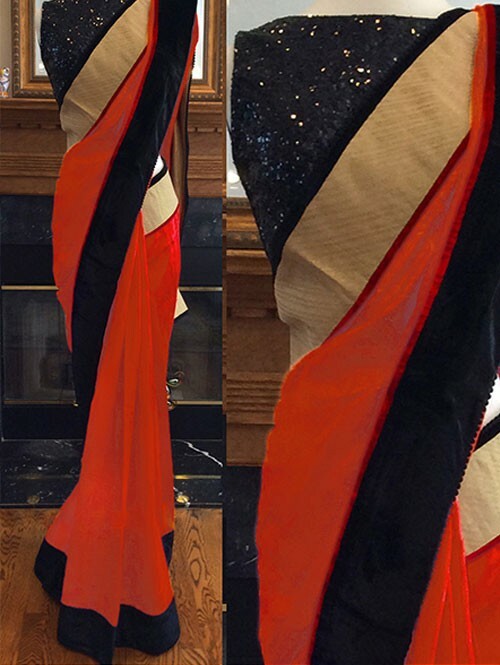 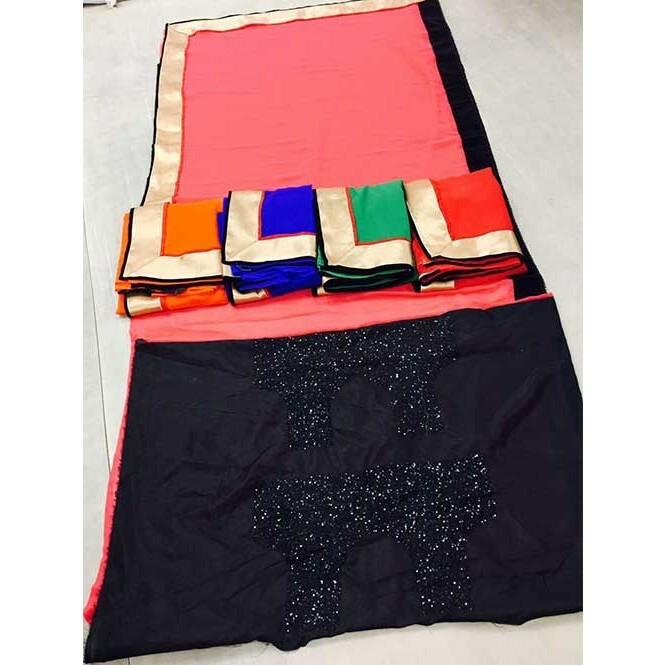 This saree measures 6.3 m, including a 0.8 m blouse piece.